How does a hot-rod legend maintain his reputation - and his sanity - while running a multi-million-dollar family business? 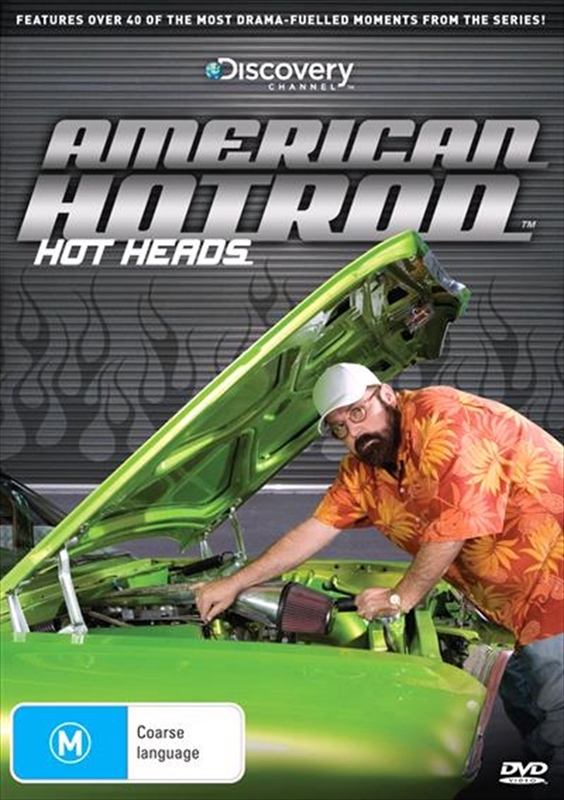 This Special Edition of American Hot Rod includes the most memorable scenes from the popular television series. The show circulates around hot-rod builder and designer Boyd Coddington and his crew showcasing their attempts to complete custom cars on budget and on time for clients. Late car parts and fickle customers are only a handful of the problems the crew face on a daily basis. Sit back and enjoy the drama, tension, comedy and frustration of building an American hot rod.